Onnit Supplements are the foundation of our total human optimization. Onnit has identified the best earth grown nutrients and scientifically proven ingredients in their most potent forms and combined them around specific themes to make dietary supplementation as practical and effective as humanly possible. 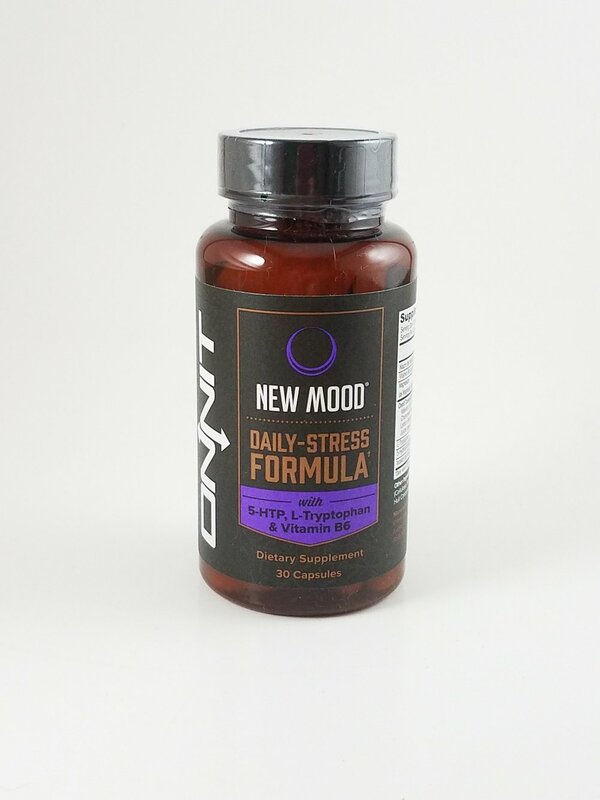 You can find these Onnit supplements for sale at Float Nashville in addition to CBD oil. We are a dedicated float center with a mission to support the optimization of your life. Alpha Brain in a drink mix form. Clinically studied to help healthy individuals support memory, focus, and processing speed.† Now in a fast acting, delicious drink mix. Vitamin D Spray is liquid sunshine that supports everything under the sun.† Every cell has a vitamin D receptor, and some of the systems it helps optimize include bone health, heart health, mood, and your overall vitality. Great for unwinding after a long day at work, or helping erase occasional daily stresses. New MOOD is like a deep breath and a smile in a bottle. Also perfect for pre-float and available in sample size. Before your next float, try some New Mood. Designed to help the body with shutting off the lights for restful sleep. Get the sleep you need. Available in Lavender and Mint flavors. Designed to support the body while maintaining a strong and active immune system.